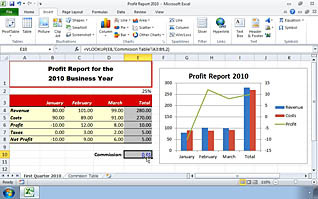 Complete Series of Microsoft Excel 2010 Courses Now Available! Each course is available on our Video On Demand (VOD) platform, enabling training to be used on any mobile device. At $4.95 per play, the affordability and convenience of the VOD format makes training unavoidable and seamless. For more information visit Mastery.com. 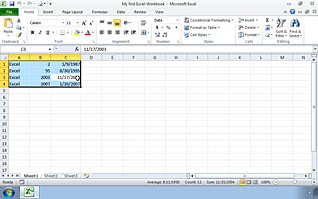 This entry was posted in Business Skills Training, Computer Skills and tagged excel training, microsoft excel training, microsoft training, online excel training. Bookmark the permalink.